Ankur has during many years helped and influenced the trance scene, among other things as a DJ for labels such as Noise Poison, Acidance and Lost Theory Records but also compiling cd’s for labels like Mass Abduction and his own Seres Music. In his DJ-sets he is trying go a step further from the normal concept of DJing. Using Ableton Live as a sequencer, he is mixing DJ-techniques with production skills and live performance possibilities. While playing with a 3-stereo channel output mixed in a Dj-mixer he is able to go beyond the boarders of standart 2-channel CD-Player based Djing and reaches next levels of live re-mixing and live psychedelic music performances. 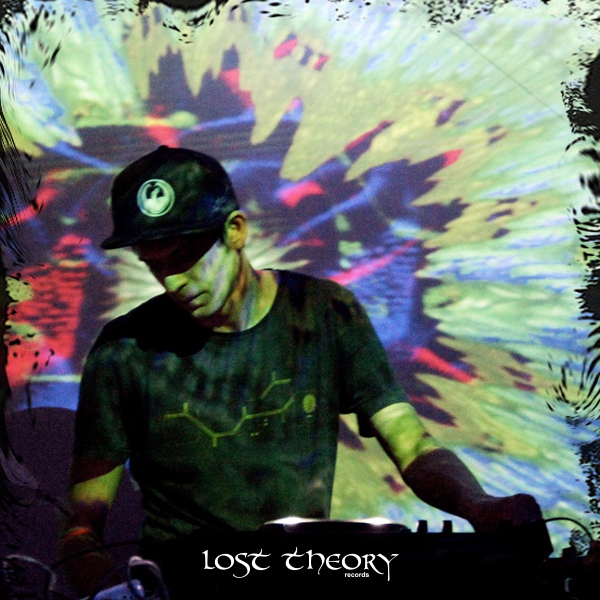 Well travelled around the world of psytrance; Ankur is a skillful dj who has played everything from big festivals (ie. Boom, FMF) to smaller underground events. As a producer he has released tracks on labels such as Free Radical, Noise Poison, Evil Knivel, Active Meditation, Fullmoon Records, and many others. An enthusiast in music production, event production, DJ’ing and generally everything he does.